Are you a holiday maker looking to hire purchase a motorhome? Make your dream road trip a reality today, whether you’re looking to hire purchase a fully equipped Bessacarr, Swift, or Autocruise, we can help. Motorhomes are a great way for couples, families, friends and single explorers to tour the country or even go abroad in comfort and style. Let us help you start your adventure now. 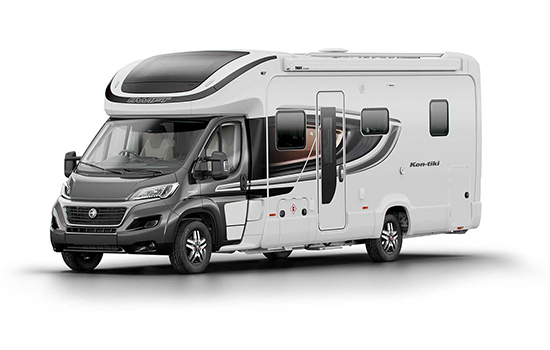 A motorhome can give you a freedom that other types of holiday struggle to match, especially when there is such a large range of motorhomes to choose from. If you want to tour around stopping off at lots of different places or travel more frequently, then a motorhome is probably the right choice for you. Our team of experts will give you all the insight you need to get you started, especially if you are new to motorhomes and to help you decide what is the best option for you. So don’t delay and start planning your motorhome holidays today with CVSL Motorhome Hire Purchase.